I’m thrilled to be part of the Virtual Book Club for Kids this year. If you are a parent or a teacher of children between 2-6 years old, join the fun in our Facebook group. Your blogging co-hosts (including me!) will be sharing book-based learning activities on a weekly basis, and the group is filled with encouragement and inspiration. 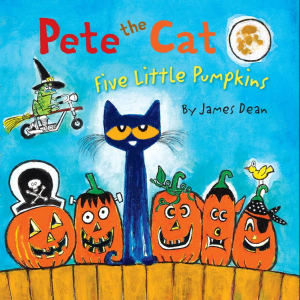 This week (October 3), the chosen book for the Virtual Book Club for Kids is Five Little Pumpkins by Dan Yaccarino. This sturdy board book brings this classic rhyme to life with bright and bold illustrations. The first one said, "Oh my it's getting late". The third one said, "But I don't care". The fifth one said, "Let's run and run and run". Don't forget to pin the list. In response to this fun book and classic fingerplay, I made some quick puppets from pipe cleaners and pom poms. My young kids have had a blast using these to act out the song and do some creative storytelling of their own. Performing finger plays and telling/retelling stories are beneficial activities for toddlers and preschoolers. They strengthen a child’s language and fine motor skills, memory, and ability to imagine and become immersed in play. 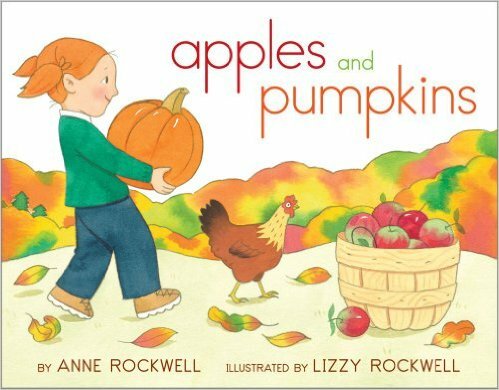 Scroll to the bottom of the post for a gallery of 20 pumpkin books for toddlers and preschoolers that are also great companions for this easy craft. 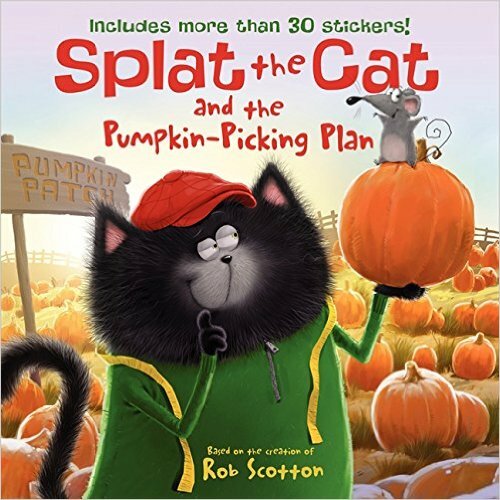 And, don’t miss out on my other October book and learning posts, including this one about brand-new Halloween board books for toddlers and preschoolers. 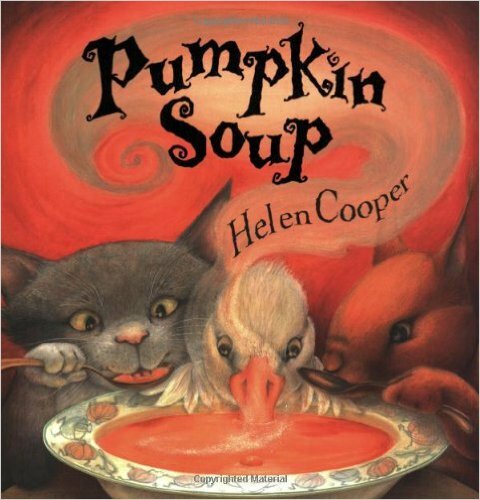 Click here to check out the best new Halloween board books for your little monsters. There are a few tutorials on the web about making finger puppets like these. My technique was inspired by this tutorial for no-sew farm animal puppets from PBS. Cut a small piece of orange felt (dime size or nickel size), and use the hot glue to secure it to the top of your stem. This will help your pompom pumpkin stick to the stem. Glue a pompom onto the felt coin. Embelish the pumpkin with googly eyes, a small piece of pipe cleaner, and a mouth made of black felt. Get more ideas before you go! Check out my other October posts. Making these puppets is quick and easy, and I think they turned out to be SO CUTE! If you make some puppets, I would love to see them. Tag me on Instagram, Facebook or Twitter with your creations. 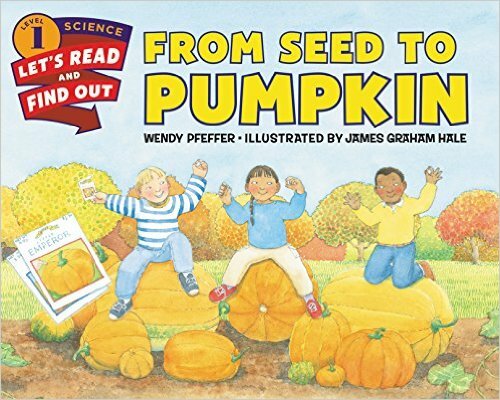 Pin this image to save the big list of pumpkin books.